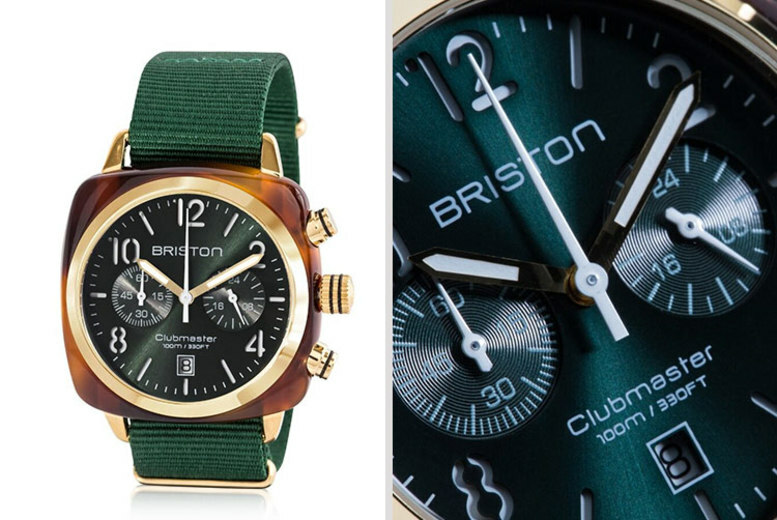 Get a stylish Clubmaster watch from Briston! With chronograph function and a date display. Scratch-resistant glass housed in a tortoiseshell acetate case. Finished off with a NATO strap in British racing green. 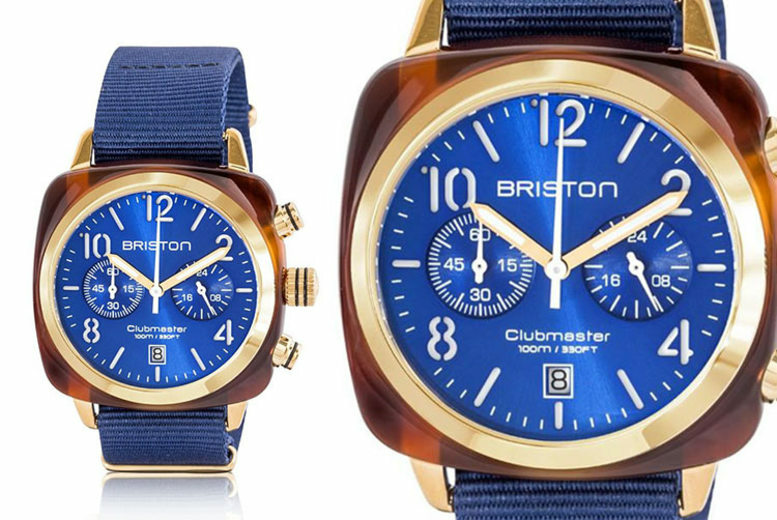 Get yourself a Briston Clubmaster Classic watch! With a gorgeous tortoise shell design with a blue strap. Featuring a chronograph dial with stylish markers. With 100 metres of water resistance. With a Japanese quartz battery to keep it going. Unisex design looks stylish on men and women! 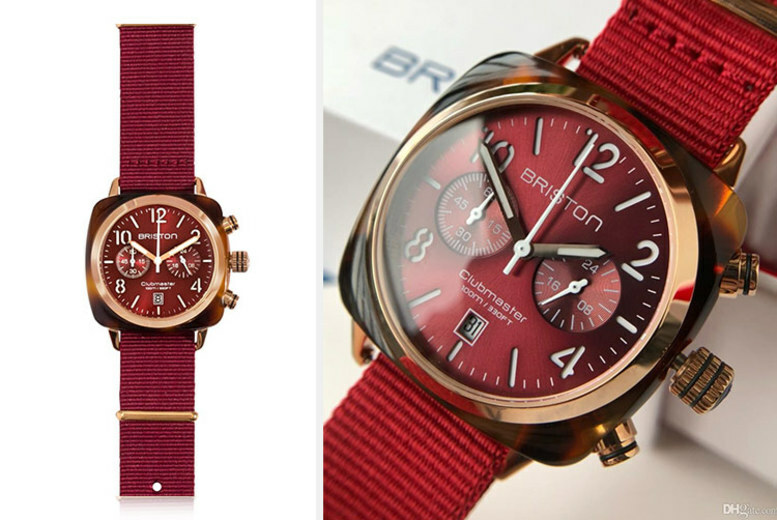 With a gorgeous tortoise shell design with a red strap. 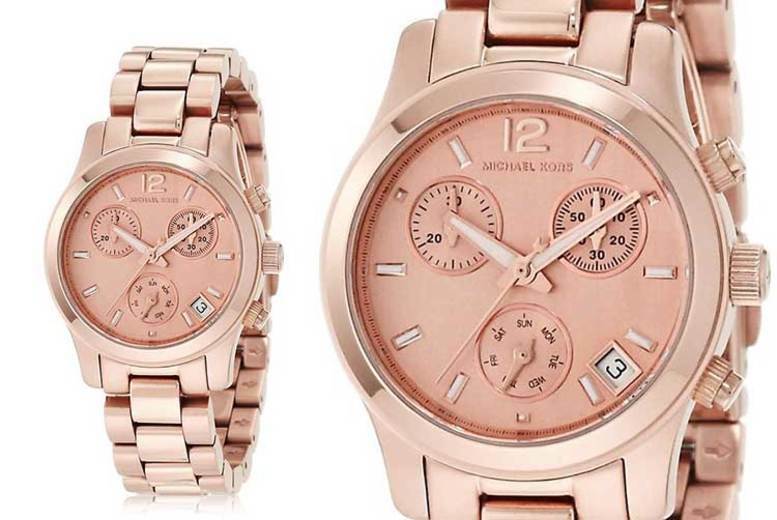 Get yourself a Michael Kors MK3353 ladies watch! Made with stainless steel, with a silver-toned dial. With chronograph and date function on the face. With minimalist markers for a stylish look. High-quality build and reliable with quartz movement. Water resistant up to 100 metres! 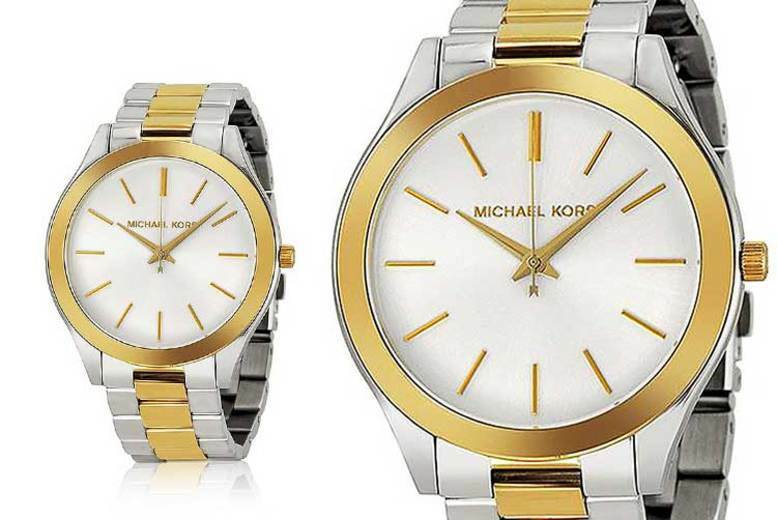 Get a ladies Michael Kors slim runway watch MK3198. Has a silver stainless steel strap with gold highlights. With a push button deployment clasp. Featuring the date and Japanese Quartz movement. With a water resistance of 165 feet. 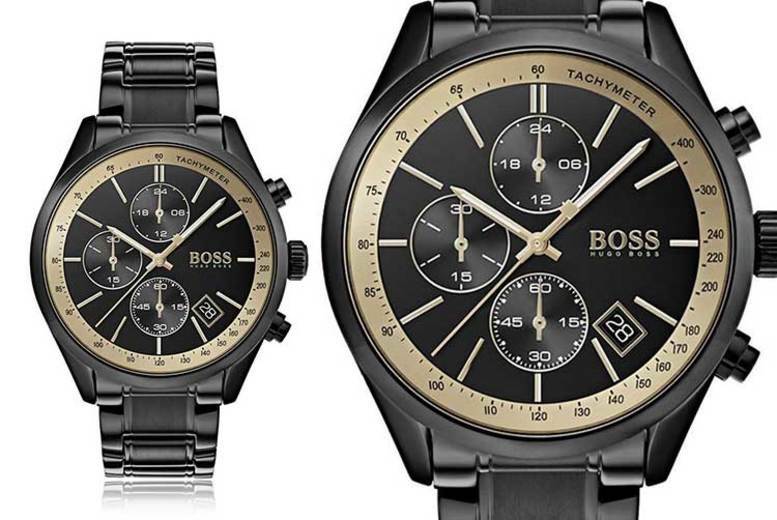 Get a men’s HB1513578 Hugo Boss Grand Prix watch. Made with a stainless steel case and strap. Has a black and rose gold face. With a case size of 44mm. 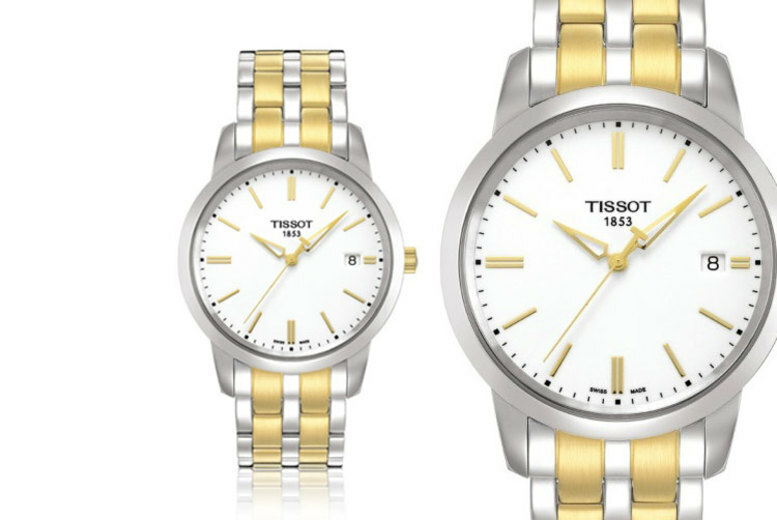 Get a Swiss-made Tissot men’s watch. Features a simple white dial with luminous hands and a date display. Housed in a stainless steel case. 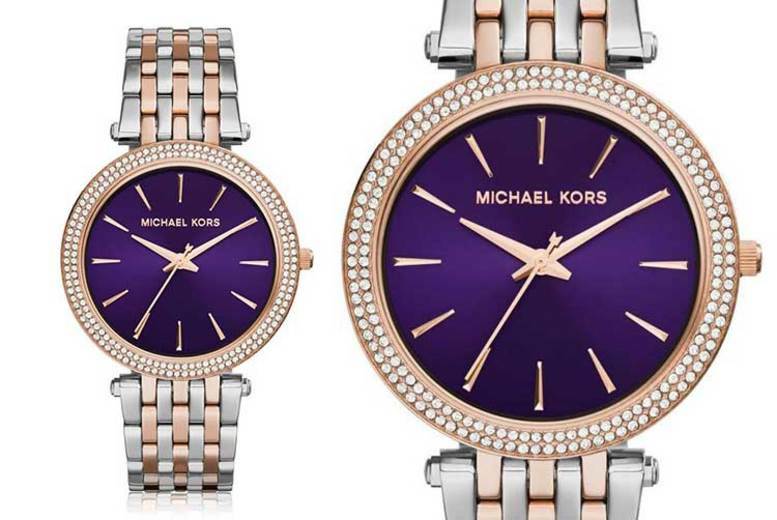 Get yourself a Michael Kors MK3353 Darci watch! Eye-catching design with stainless steel case and strap. With rose gold-toned details on the strap and a crystal-adorned bezel. With a royal purple dial with pretty rose gold-toned markers. Built to last and reliable, with quartz movement. Water resistant up to 50 metres! Get yourself a ladies’ Michael Kors watch. With two-tone silver and rose gold casing. And a striking midnight blue watch face. 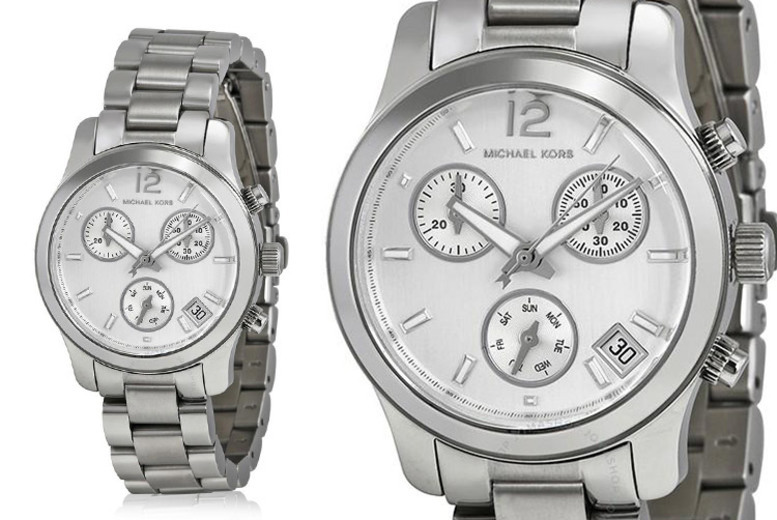 Comes with three chronograph subdials. As well as a function that tracks the date. A modern and truly elegant timepiece. 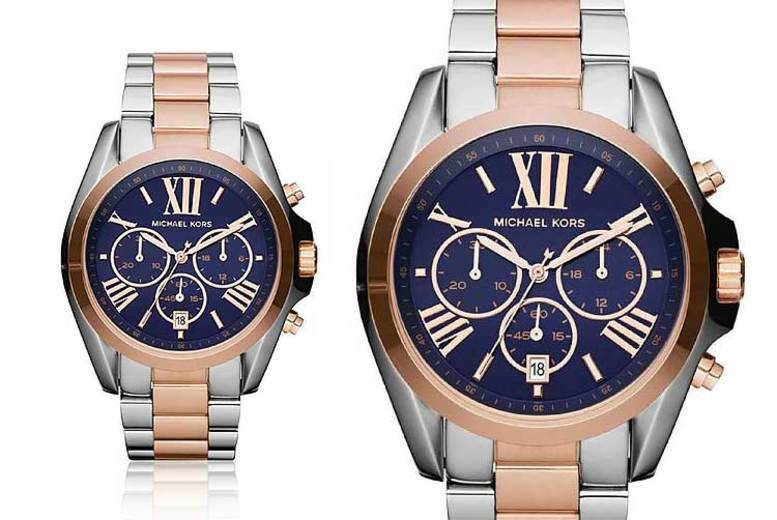 Get yourself a Michael Kors MK5430 watch! With gorgeous rose gold-toned strap, case and face. Features a chronograph and date display with pretty white markers. Reliable, high-quality design with quartz movement. Comes in Michael Kors box with a manufacturer’s guarantee.